Ors"Sullivan/Sheffrin makes use of Active Learning Tools which get readers involved in role-playing, help them apply concepts, and offer reinforcement of the material. 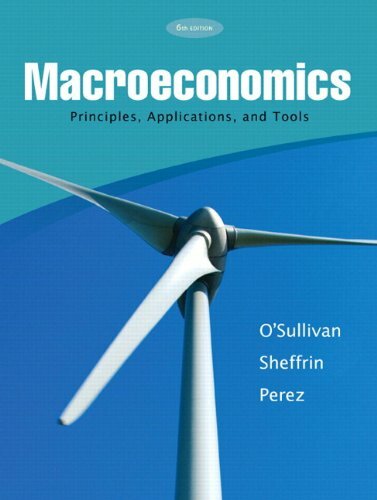 The books hallmark feature includes a focus on the 5 Key Principles of Economics: 1) Opportunity Cost, 2) The Marginal Principle (comparing marginal benefits and marginal costs), 3) Diminishing Returns, 4) The Spillover Principle (for externalities in production and consumption), and, 5) The Reality Principle (distinguishing real from nominal magnitudes). For economists, financial analysts and other finance professionals.